You bring the desire, we’ll provide the twists and turns. 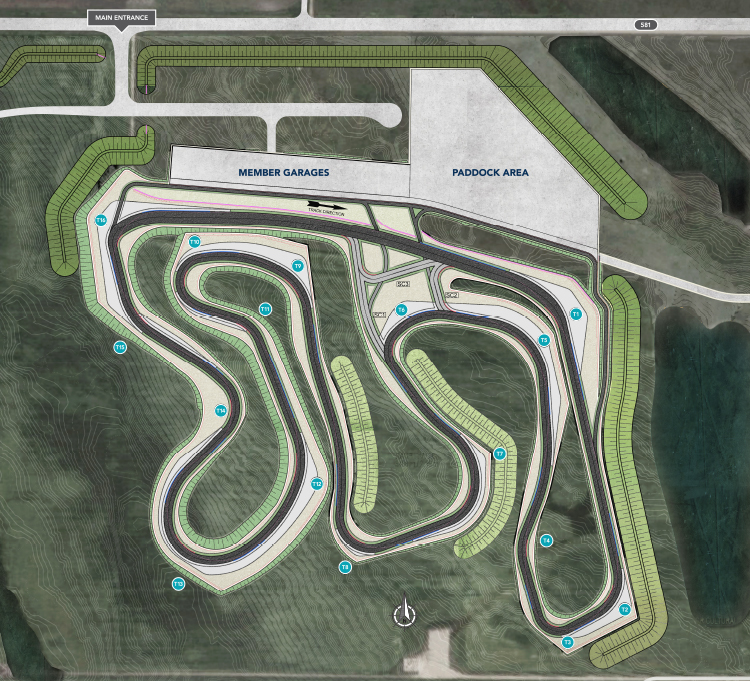 Rocky Mountain Motorsports Park will be a premier motorsports facility, providing driving enthusiasts with a world-class experience like nothing else in Western Canada. RMM has been designed by world-renowned track design specialists, TILKE GMBH & CO out of Germany. 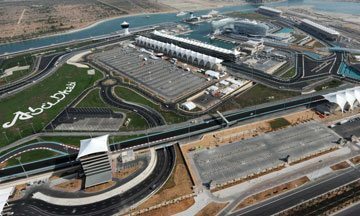 With such iconic facilities as Yas Marina Circuit in Abu Dhabi and the Circuit of the Americas in Austin Texas on its resume, the Rocky Mountain Motorsports track has the pedigree to provide a circuit that will excite both the novice learner, as well as challenge the most advanced driver. 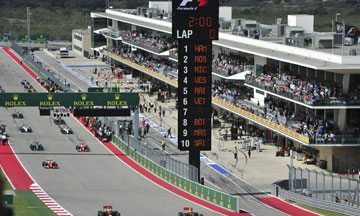 Circuit of the Americas in Austin Texas and the Yas Marina Circuit in Abu Dhabi are just two of the dozens of world-recognized circuits designed by Tilke. Strap in because there won’t be any time to rest as you navigate through 16 corners of this skill-testing circuit. The 3.5 km RMM course is a precision combination of full-throttle straights, pad-screaming braking points, and 36 metres of elevation change over a single flying lap—all designed to make each lap more exciting than the last. Beyond the thrills and challenges, RMM will also focus on driver training and skills education by including skills-training facilities within the park. All this and more will help RMM define itself as a premier destination for driving enthusiasts. Finalized track layout subject to change.